The goal of XO Marshmallow from owners Kat and Lindzi is to bring the nostalgia of sipping cocoa with s’mallows, or roasting s’mores by the campfire, into the 21st century and with a modern twist. They want to take this fluffy, adorable treat and elevate it by using premium ingredients to develop innovative flavors – from classic Vanilla Bean to Champagne. We are excited to welcome XO Marshmallow along with 100+ of Chicago’s finest artisans in food, fashion, home goods + art to the Chicago Artisan Market at Morgan Manufacturing (401 N. Morgan St., Chicago) on Sunday, July 21, 2019 from 10am-4pm. The XO Marshmallow s’mallows are the perfect size to snack on alone, share with others or use to create a fun and creative dish. Each small batch of gourmet marshmallows is hand crafted with care in their Rogers Park cafe, to ensure consistent quality for marshmallow lovers of all ages.​ They also offer a selection of marshmallow treats including cookie dough cups, cake pops, turtles, s’mores kits and their own twist on the classic cereal treat. In addition to creatively yummy flavors like Lavender Honey, Cookie & Cream and Salted Caramel, explore After Dark Marshmallows, inspired by favorite cocktails and featuring flavors like Mojito, Cosmo, Margarita and Chicago’s own Malort. While XO Marshmallows are available for purchase online, you’re invited to visit the Cafe + Wonderland, the very first marshmallow cafe in Chicago. Located a block from Loyola Beach, the bright and cozy cafe sells both packaged and ready-to-consume marshmallows, sweet treats, hot chocolates and specialty drinks, that come in hot or cold/frozen flavors. In the Marshmallow Decorating Class, you’ll learn all about how the XO Marshmallow are made the story of how the owners came to run a cafe dedicated entirely to marshmallows. Then you’ll be given a 6″ x 6″ slab of gourmet Vanilla Marshmallows and the opportunity to go crazy with decorating, using cookie cutters, sprinkles galore, chocolate and more. 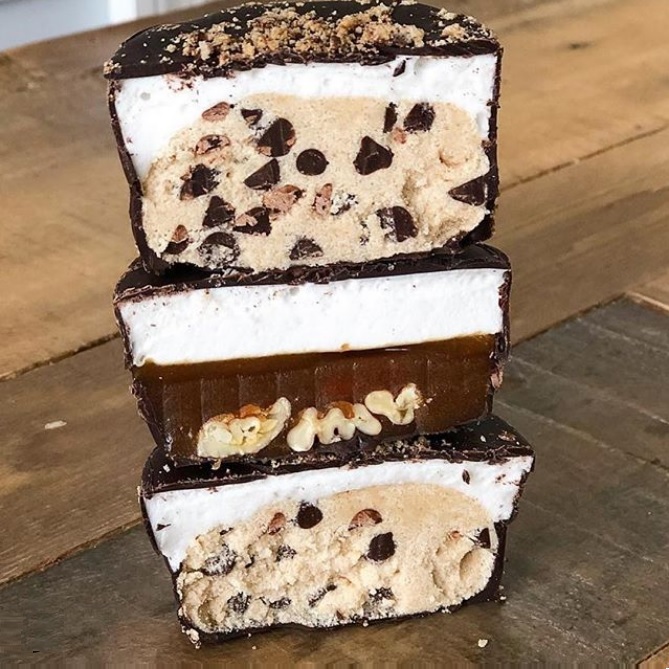 You will go home with everything you created in the class and one box of the featured marshmallow of the month, and you’ll enjoy 10% off your entire purchase in the cafe on the day of the class. Check the class schedule here. • Marshmallows are 100% gluten-free. • Most of the marshmallows are 100% dairy-free. The only exception is salted caramel, which is made with a homemade caramel sauce and therefore contains dairy. • No additives, preservatives or egg whites are in the marshmallows. They only the freshest and best ingredients – if you can’t pronounce it or don’t know what it is, it’s not in the marshmallows. After obtaining her Law Degree, Kat had an idea to make delicious, flavored, gourmet marshmallows. 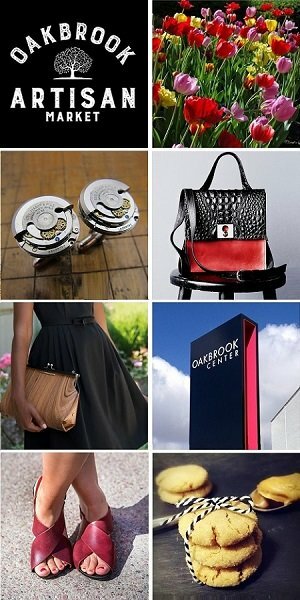 In 2015, she met entrepreneur and lifestyle blogger Lindzi Shanks (a recent grad with a Master’s in Psychology), who also runs The Trendy Sparrow. They found they had a lot in common, especially when it came to s’mores! In January of 2016, Kat and Lindzi decided to team up, and by March had launched their online store. In June of 2017 (after only being in business for a year!) 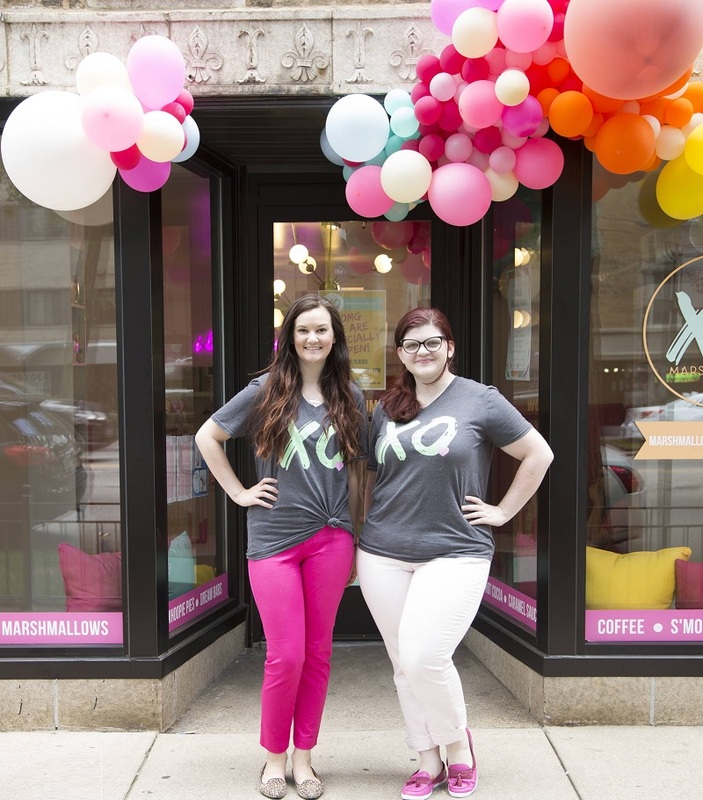 and after constant demand from customers and marshmallow lovers alike – Kat and Lindzi opened the first ever marshmallow cafe and wonderland in Chicago. 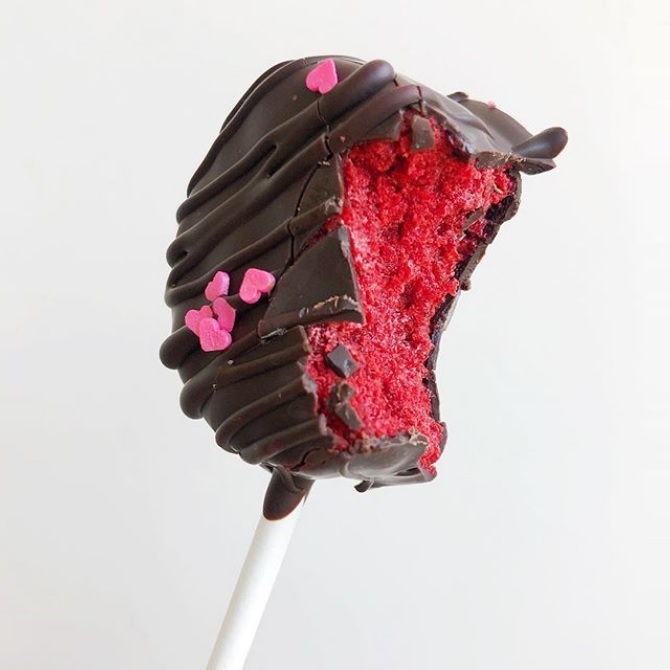 They are currently working on bringing new and exciting flavors to their online shop, and coming up with crazy new ideas for their marshmallow cafe!